Intelligent, whimsical neo-pop from Michael Flynn’s debut solo LP. The accumulation of practised synthesisers, that transmute from heartfelt configurations, to child friendly tones, customising Michael Flynn’s debut solo LP in such a way, that the imagination is truly enticed as well as the rest of the brain. On Flynn’s website, he addressed the overall story of Face In The Cloud as being about mortality, parenthood, and love and how they have a terrifying, heartbreaking edge to them. So the anticipation of distraught love stories as well as the traditional, heart filling ballads, are expected. At first glance, Face In The Cloud would seem like an easy album to play through with only nine tracks. But when added together the album lasts for a surprising thirty eight minutes, as each track from A Love That Bends, the longest track at 5:38, to Bird in the House, the shortest at 3:08, exemplifies Flynn’s ability to contain as much lyrical content in variations excellently. On tracks Winsome Lonesome and Old Soul, delicate lyrics place together with high strung, dazzling synth tones as both tracks seize sense of reality, as you become caught in the vortex of love influences on Flynn’s debut LP. Although the truly awe-inspiring love themed track, comes from The Arrow at Your Feet, one of the latter tracks from the LP, with picturesque romance sequences described only vividly, before the chorus sweeps in, to cause a rift between this tale of love and turn it into the heartbreaking edge that has been anticipated from the start. It’s not as quite ‘predator-esque’ as first imagined, more a bizarre tackle on always being in someone’s life, even when your gone, which overall appears more light-hearted and enticing than first imagined. Face In The Cloud is more a compilation of an adjustment of synthesised tones, than a traditional electro-pop album. 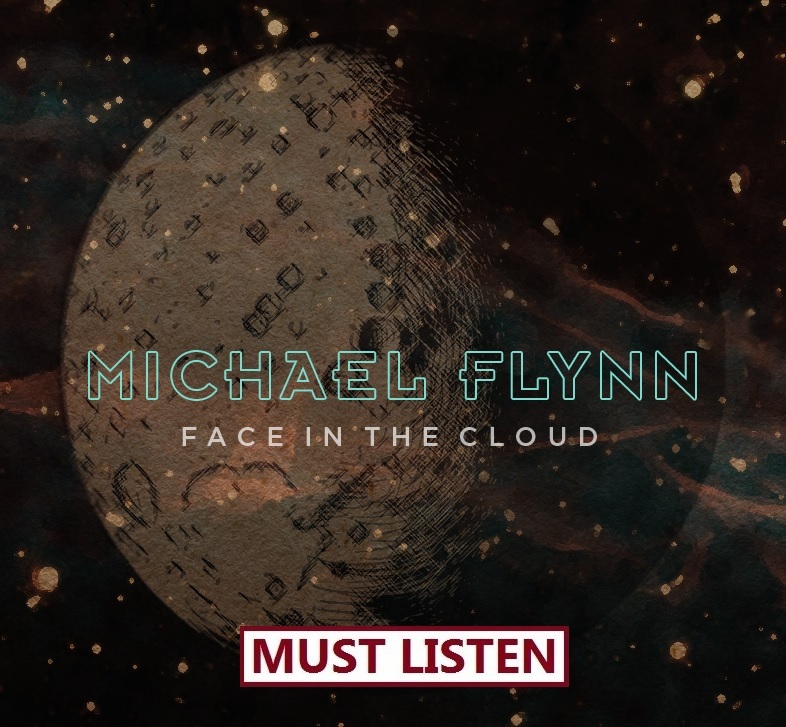 Flynns’ ambiguous debut appears light-hearted and inviting, with gentle ballads, expressed through a golden falsetto and luxuriously, smooth electronic work. It’s not the album to change electronic pop forever, but it’s an ambitious start which has been pulled off wonderfully.